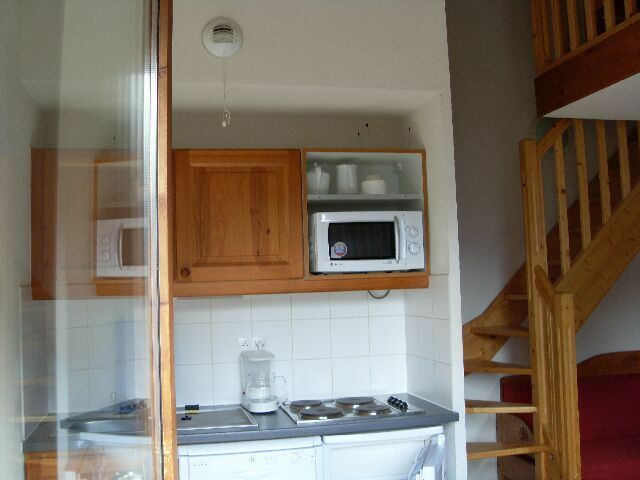 6-room apartment, approx. 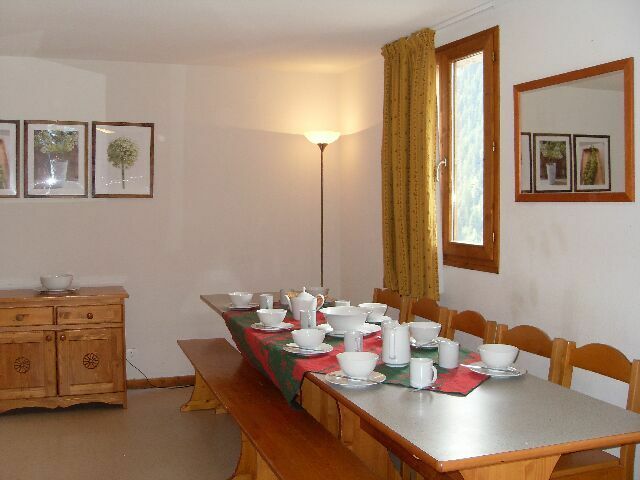 90m2, for 10/12 persons. 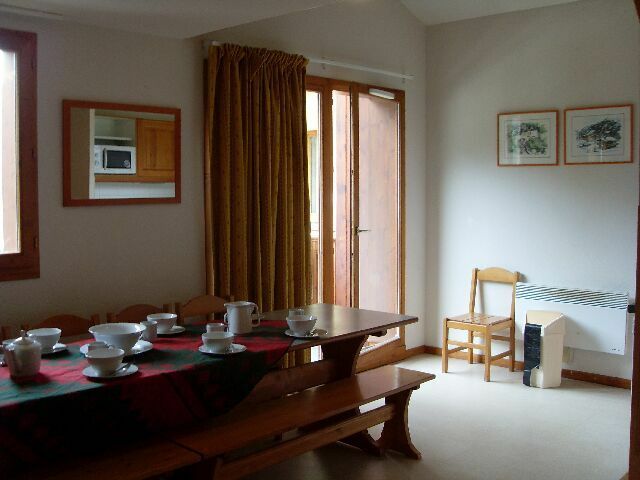 - Living room with kitchen, big table, 4 hot plates, fridge, sink, dishwasher, microwave and oven. 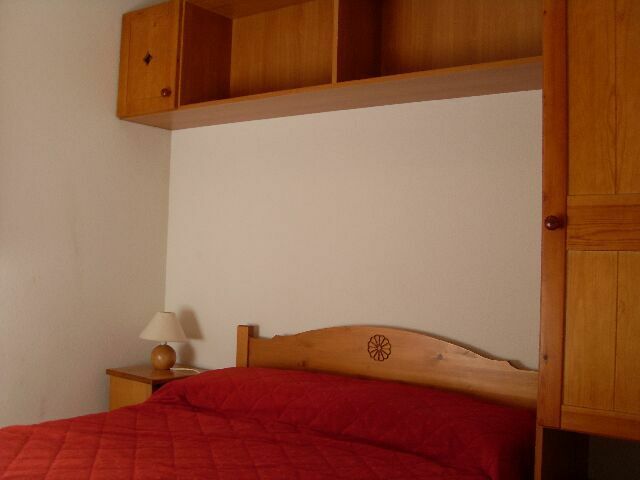 - 2 bedrooms with double bed. 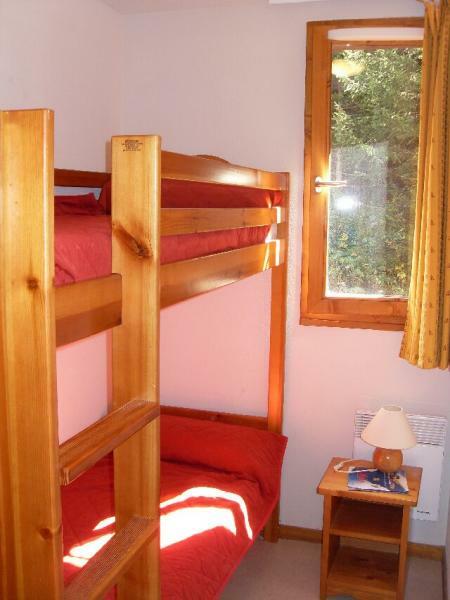 - Small bedroom (cabin room) with bunk-bed. 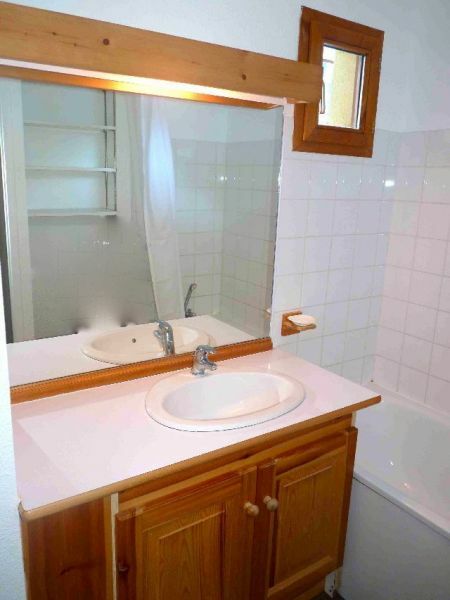 - Toilet, 1 shower and WC, 1 bathroom, bath. 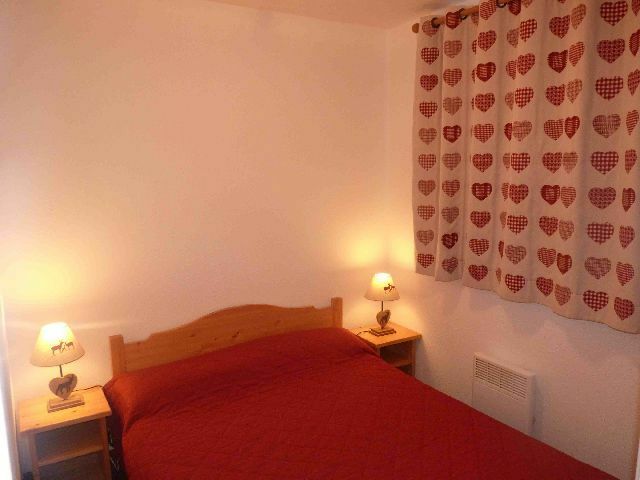 - 2 bedrooms with a double bed and 2 sofa beds on the mezzanine - TV area. 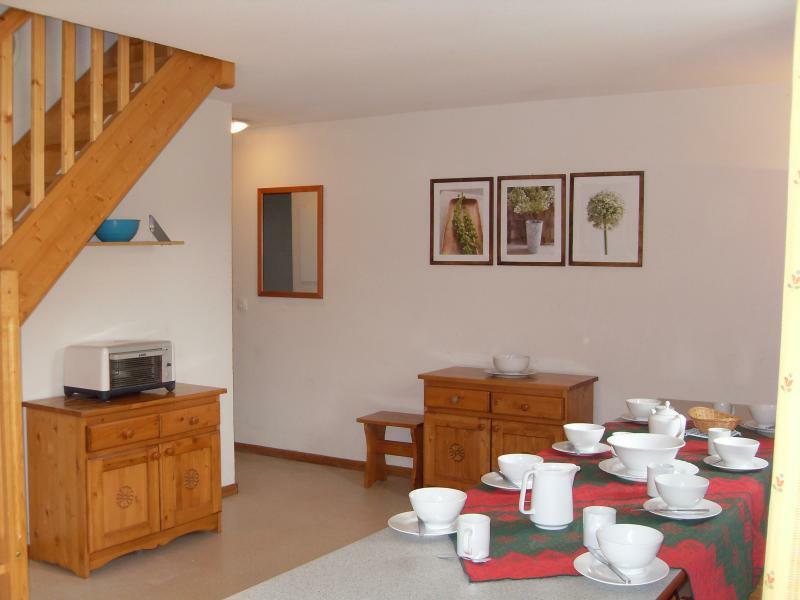 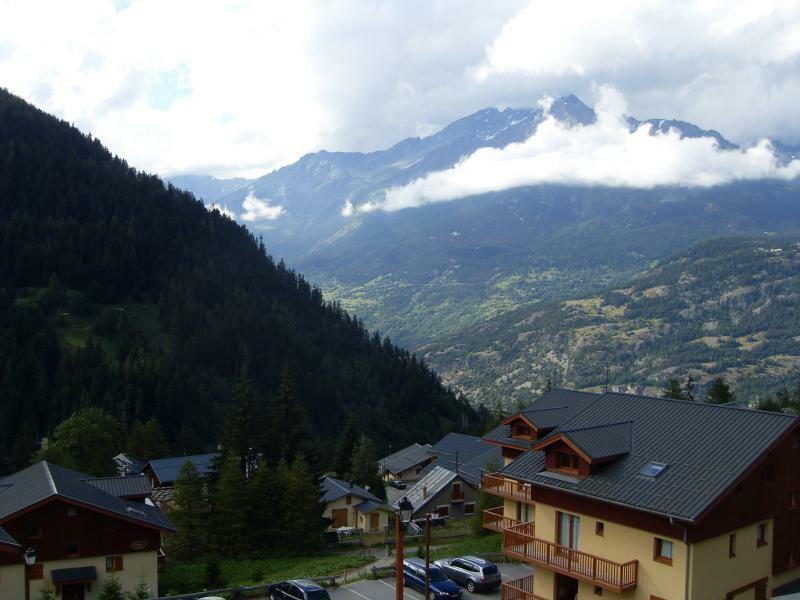 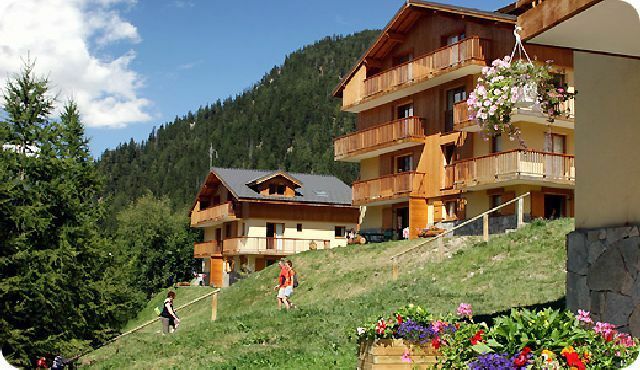 - Balcony (west) facing the Vanoise National Parc, 100m from the Charmasson piste. 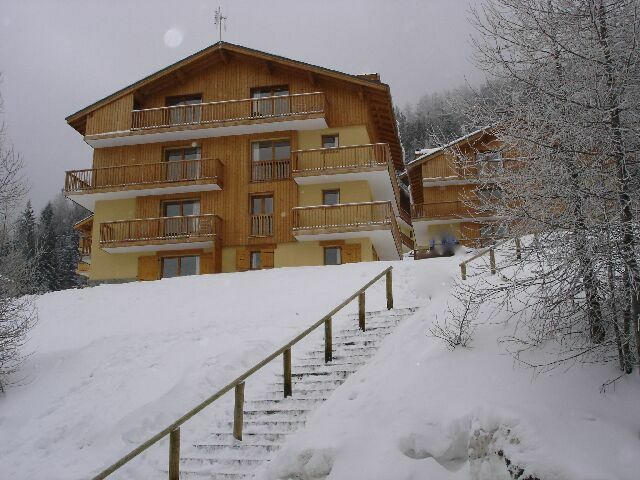 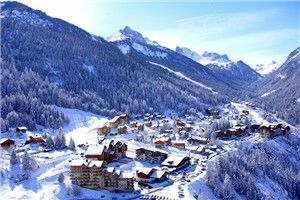 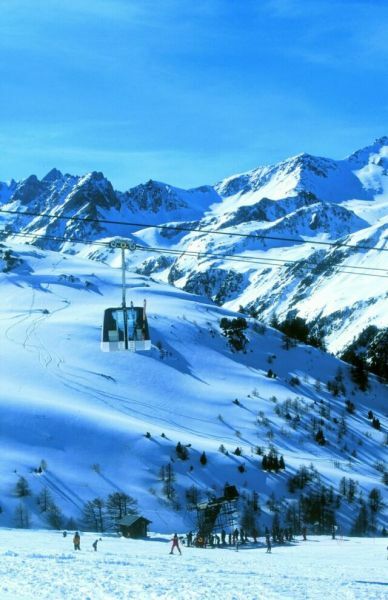 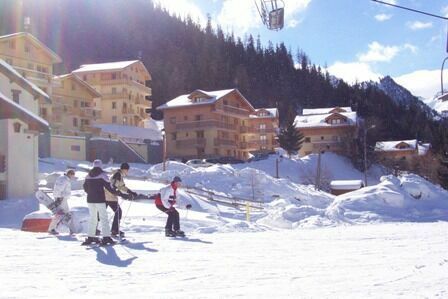 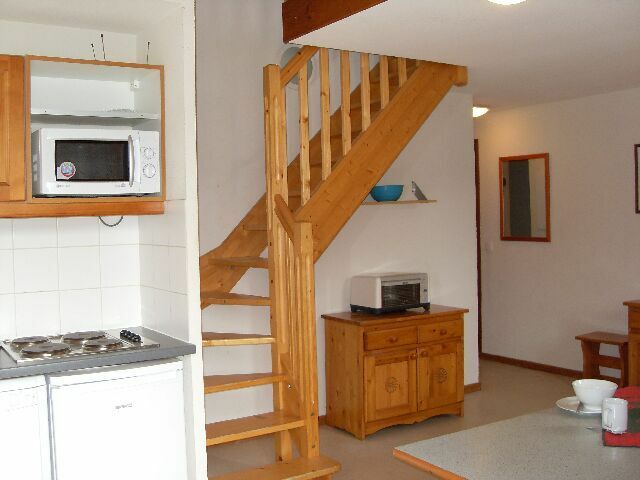 100 meters from the Charmasson piste and less than 10 minutes by foot from the centre of Valfréjus. 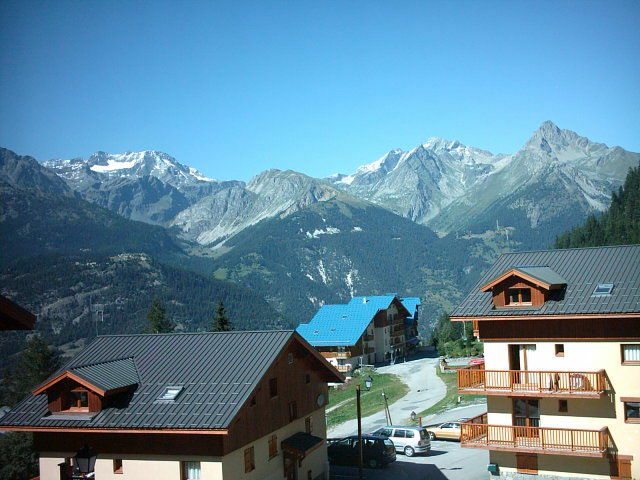 Views over the Vanoise massif. 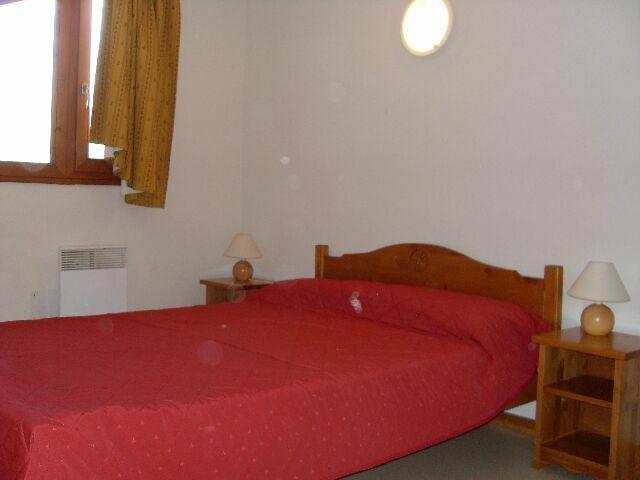 Not included: tourist tax (0.74 cts per adult per night), security deposit 300 euros (given back after checking of the apartment on departure), final cleaning, bed linen, towels.